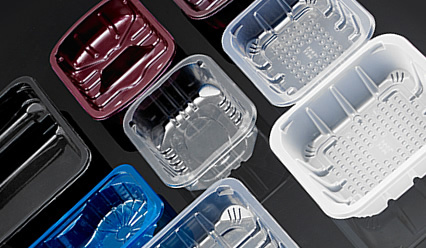 With over 20 years experience designing and manufacturing thermoform tooling for the food and non-food industries, with customers based both in the UK and Internationally. M&B Tools offer a wide range of solutions for thermoform customers ranging from initial product design, using the advantages of 3D modelling and resin prototyping, through to full mould and trim tool manufacture. Home - About Us - Contact Us - English - Deutsch - Espanol - Francais Copyright © 2007 M&B Tools Limited, All rights reserved.